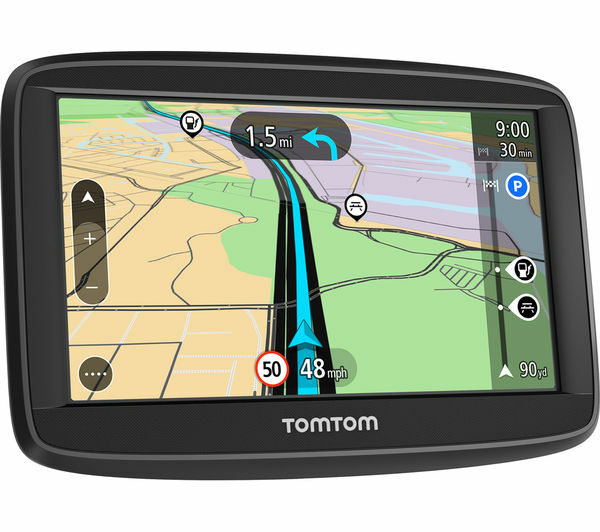 Your TomTom Start 52 5" Sat Nav includes Lifetime Maps, so it'll always feature the latest maps for the UK and Republic of Ireland. 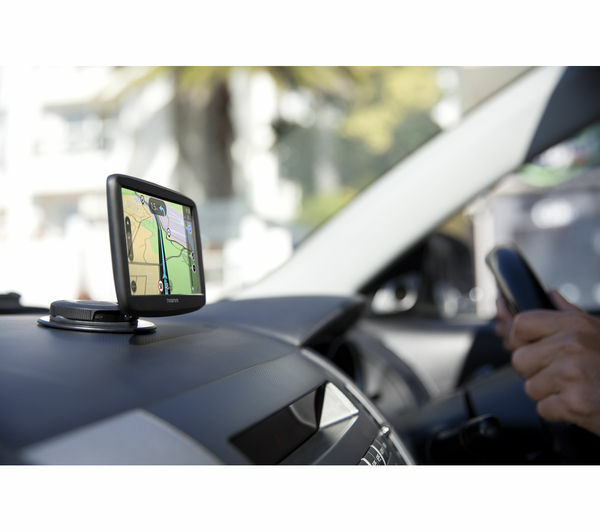 Stay on course assured that your GPS features current maps of the roads you're travelling on. You can download free map updates with the latest road changes for its working life. 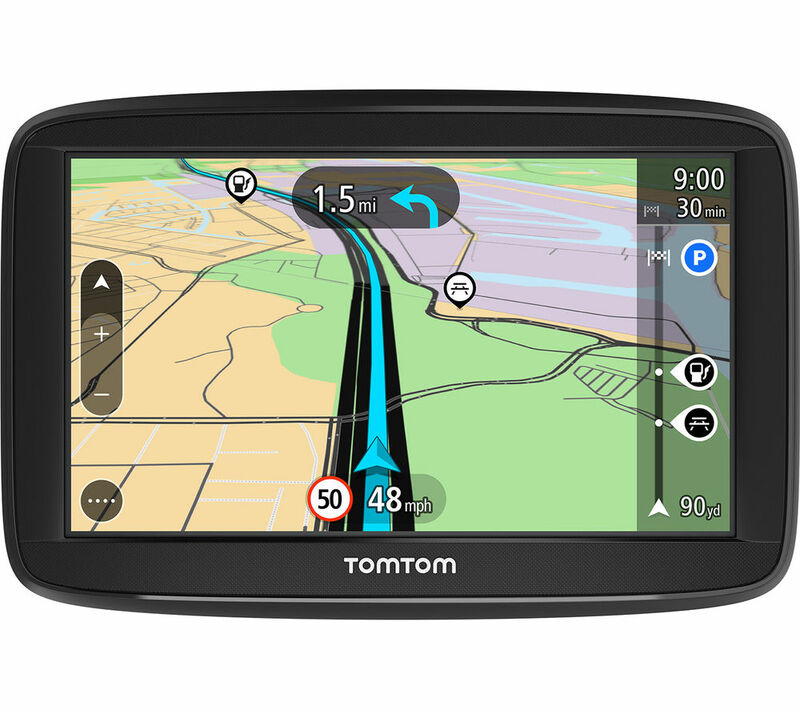 You can also connect the sat nav to your computer regularly for free software updates, like new features and enhancements. Advanced Lane guidance directs you toward the right lane when approaching junctions, with clear indicators to remove the stress from turning in busy or unfamiliar environments. Stay safe on motorways with Fixed Speed Cameras, which allows you to download up-to-date camera positions for three months, free of charge. 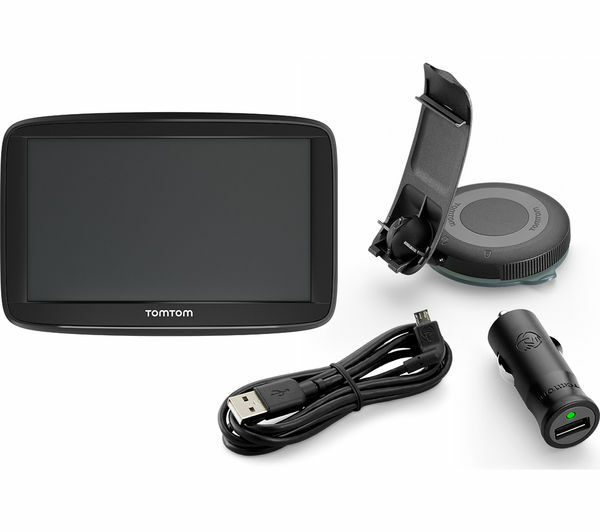 A 5” one-touch screen gives you a clear view over the route ahead, and easy tactile control of your TomTom Start 52. 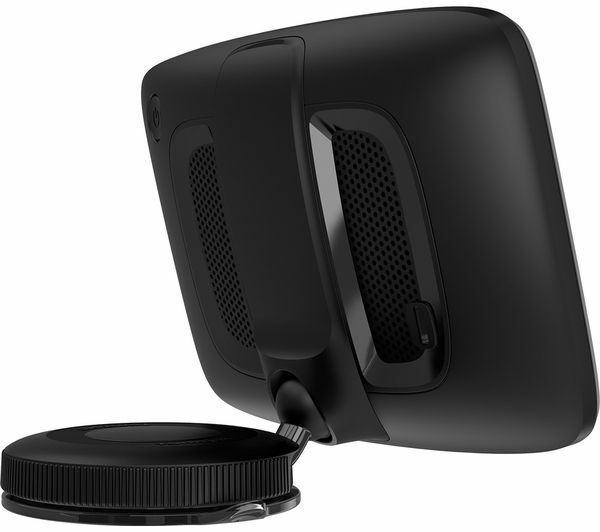 Navigate to any point on the map quickly using the intuitive Tap & Go function. Start typing in a destination, and Quick Search will bring up a list of matching street names and places to speed up navigation. Tap the one you want and let the sat nav quickly plot the best route. Finding somewhere to park can be stressful and time-consuming, so Parking Assist helps you find parking spaces nearby. It helps you drive more calmly and get to appointments in good time. After a while starts to run real slow. Clear instructions, good lane guidance. 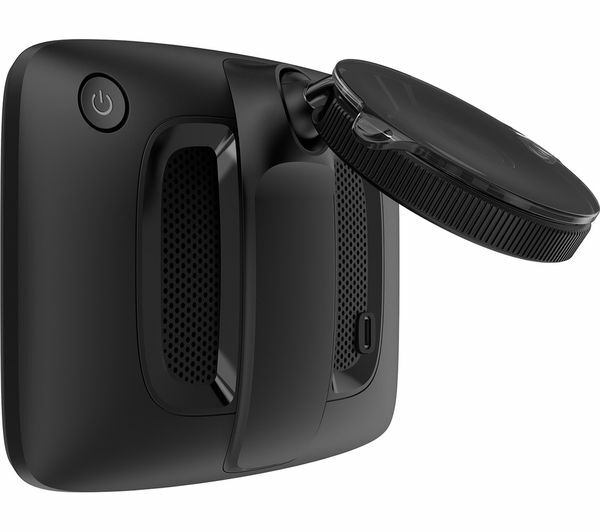 Easy to set up. Perfect for my needs. 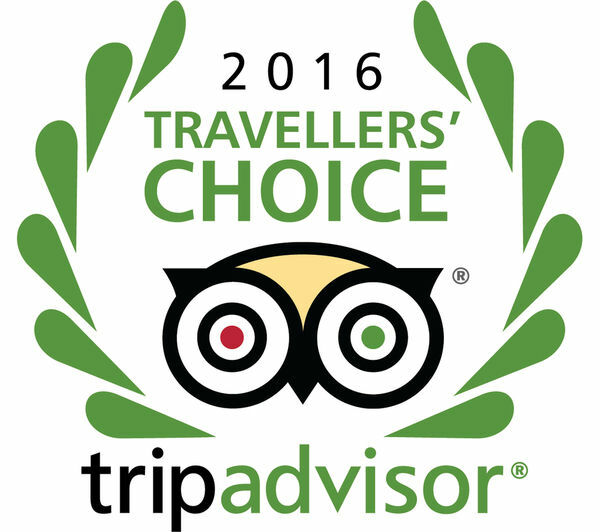 Good value for money.